Sure, we may be smack-dab in the middle of all of Google’s latest hardware news, including the latest Belle of the Ball Pixelbook, but that doesn’t mean the rest of the Chrome OS world is stopping. Today, we have in the office what I feel to be the true successor to one of the most popular Chromebooks ever: The ASUS Chromebook Flip. 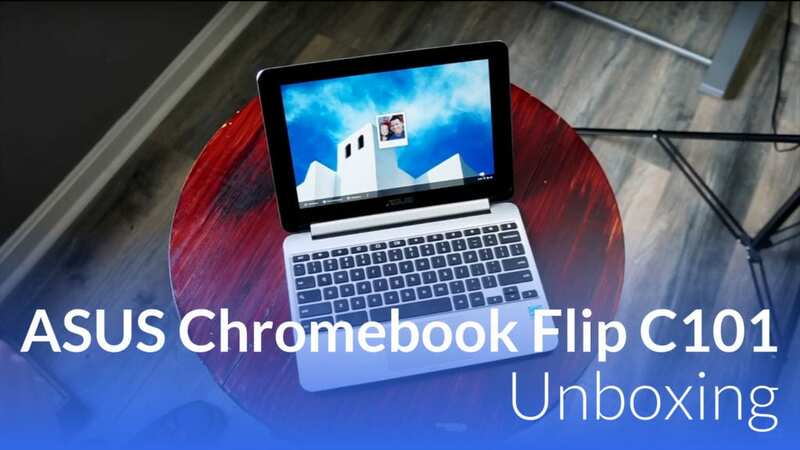 Sure, there is basically a Flip family at this point – consisting of the Flip C100, Flip C302, Flip C213 and now the Flip C101 – but we’ve been holding out on labeling anything as the heir apparent to the original Chromebook Flip. 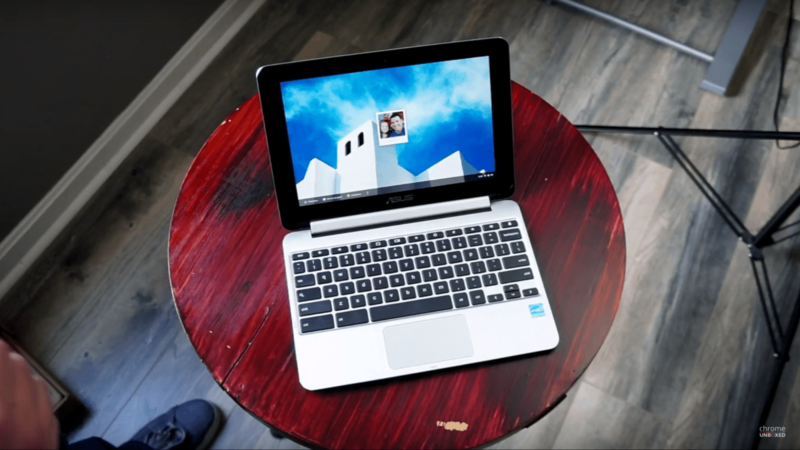 In every way, shape and form the ASUS Chromebook Flip C101 IS the proper follow-up to the original Flip. Beyond a similar build, this Chromebook is almost entirely identical. In this case, that is mostly a great thing. Some of my gripes about the first – slow performance, dim display, huge bezels and terrible speakers – have been addressed. One of those things is still just as bad, but 3 out of 4 isn’t bad, right? With a brighter screen, improved speakers, and what looks to be far better performance thanks to the OP1 (RK 3399 by Rockchip) ARM processor, I think we’re in for a treat with this latest Flip. Time will tell, obviously, and we’ll have a full review up soon. For now, check out the unboxing and see what you think!